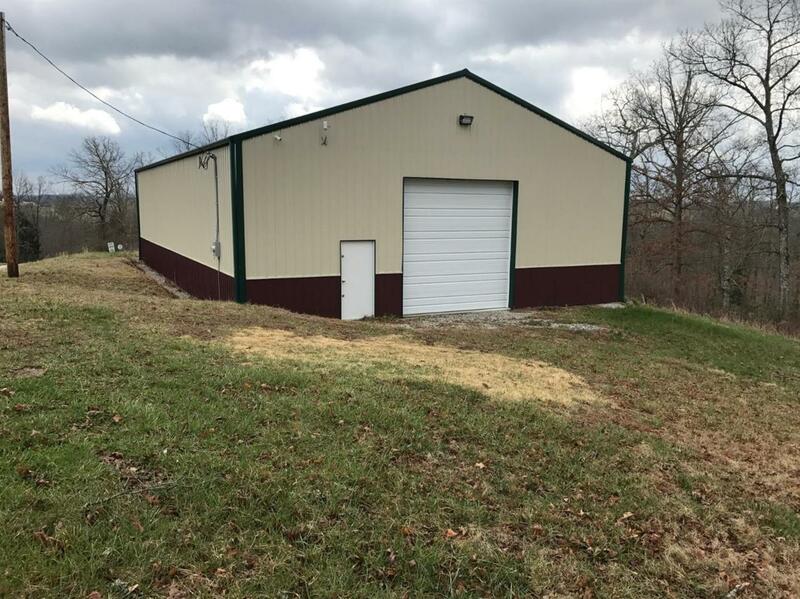 64 acres surveyed, 2 ponds, new 40x64x14 metal building, near Cave Run Lake! Quiet, country setting near the end of a county road and close to Cave Run Lake, Morehead, and West Liberty. Less than 3 miles to Blackwater or 8 miles to Poppin Rock Boat Ramps on Cave Run Lake. Just a short drive to Morehead-17 miles & West Liberty-10 miles.